The litigation process can be expensive. 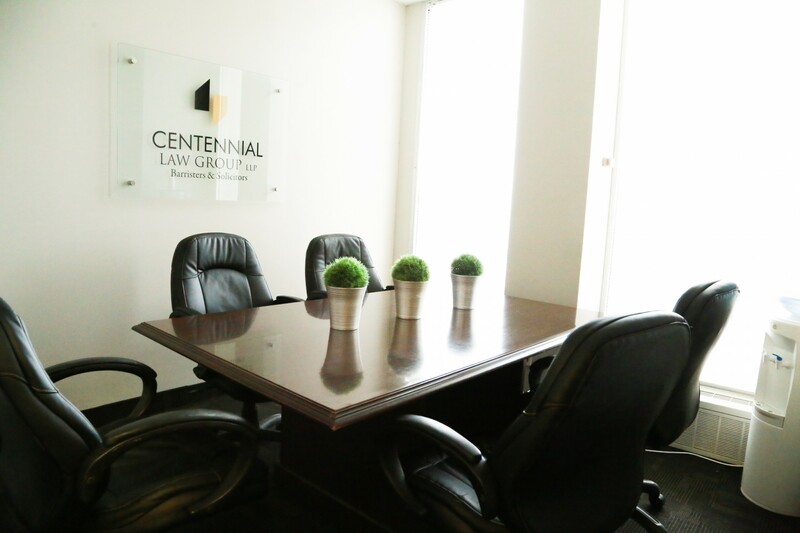 Centennial Law Group LLP can properly advise which matters are worth proceeding with. They have no intention of wasting clients’ time and money on insignificant legal battles.